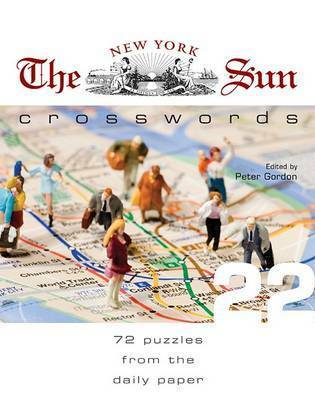 The August 8, 2005, issue of the Weekly Standard called The New York Sun crosswords the best in America, beating out The New York Times in a head-to-head competition. What makes them the greatest? They're carefully edited so those obscure words that nobody actually uses are out, and solving pleasure is in, thanks to tricky clues and witty puns. Plus, solvers will enjoy the wide range of difficulty--indicated by the number of stars on top.